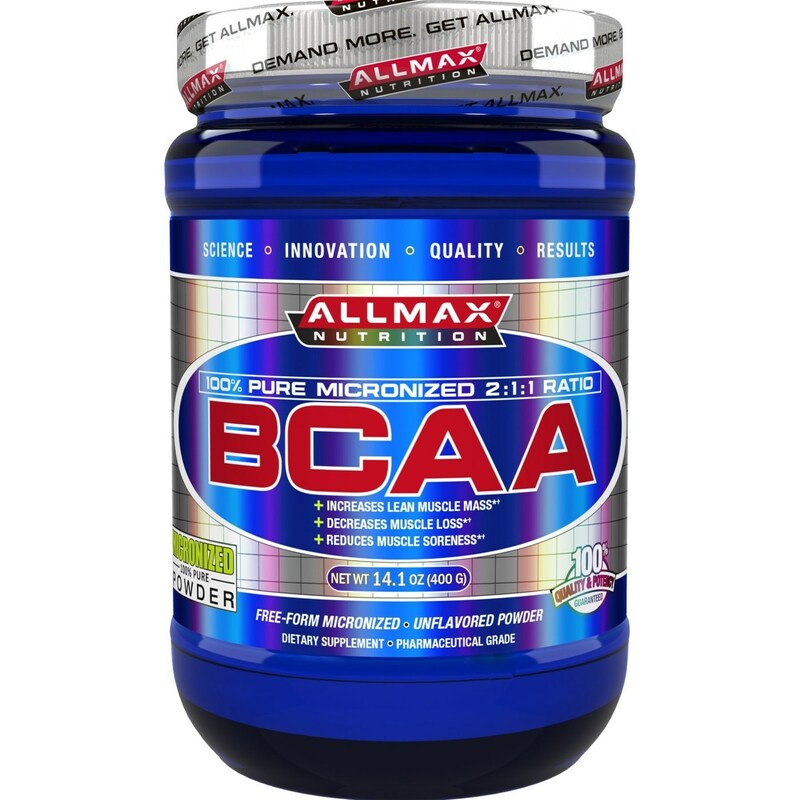 AllMax Nutrition BCAA 2:1:1 provides doses of micronized L-Leucine, L-Valine and L-Isoleucine in each serving! 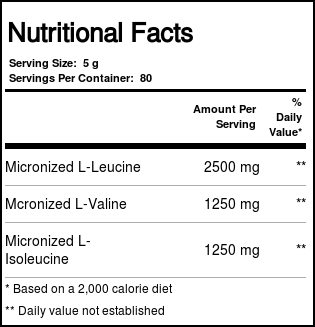 Warnings: Allergen Warning - Produced in a facility that also handles milk, soy, egg, peanut, tree nut, fish, crustacean and shellfish products. Keep out of reach of children. 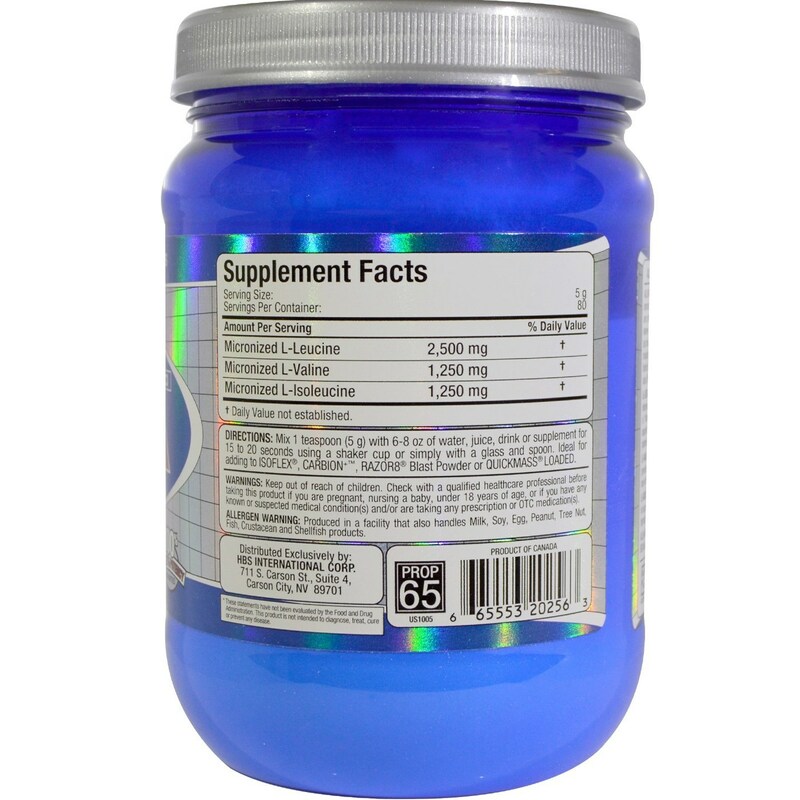 Check with a qualified healthcare professional before taking this product if you are pregnant, nursing a baby, under 18 years of age, or if you have any known or suspected medical condition (s) and/or taking any prescription or OTC medication (s). Recommended Use: Mix 1 teaspoon (5 g) with 6-8 oz of water, juice, drink or supplement for 15 to 20 seconds using a shaker or simply with a glass and spoon.